International Exhibition for Logistics, Telematics and Transport. The Automotive Interiors Expo offers the attendees with an amazing line-up of exhibits showing the latest vehicle interior technologies and services that are designed to ensure that the highest standards are met in terms of product quality, reliability, durability, and safety. 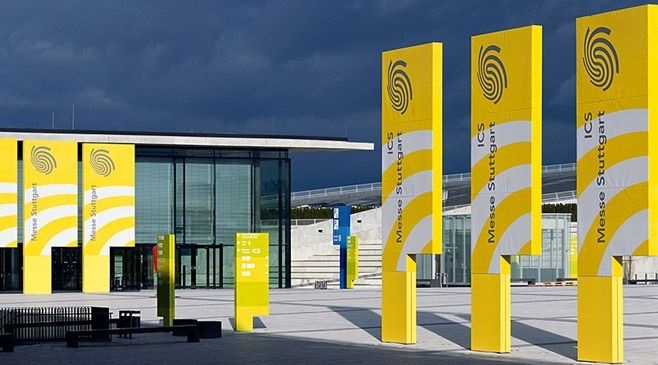 The Automotive Interiors Expo 2019 will be held from 21 to 23 May, Messe Sttutgart, Germany. Why exhibit at Automotive Interiors Expo 2019 Stuttgart? Automotive Interiors Expo exhibitors represent the A-Z of car interiors, exhibitors and visitors to the 2018 edition united in their praise of the show as an extremely useful and valuable event in terms of both making new contacts and discovering the latest technologies and innovations. Showcase new trends and new technologies at Automotive Interiors Expo 2019! Looking to exhibit in Sttutgart? We are your full service, exhibition stand builder worldwide. For exhibition stand design and construction at Automotive Interiors Expo, please contact our sales team.